A January 2012 study published by the VA Greater Los Angeles Healthcare System has linked Sodium Fluoride uptake with the hardening & calcification of major arteries, also known as Cardiovascular disease & the number one cause of death in the United States. The study first appeared in the Nuclear Medicine Communications Journal, a “rapid communications journal publishing research and clinical work in all areas of nuclear medicine for an international readership,” but these observations have not yet been picked up by the collective. The research was performed by nuclear medicine physicians who retrospectively reviewed the imaging data and cardiovascular history of 61 patients who received whole-body sodium [F]fluoride PET/CT studies at their institution from 2009 to 2010. Fluoride uptake and calcification in major arteries, including coronary arteries, were analyzed by both visual assessment and standardized uptake value measurement. To predict and prevent any deadly cardiovascular events, extensive studies have been conducted to evaluate the risk of cardiovascular disease. Over the past decade, many cardiovascular studies focused on the calcification process in atherosclerosis (hardening of arteries). Calcification in atherosclerosis occurs through an active process that resembles bone formation and is controlled by complex enzymatic and cellular pathways. Coronary artery calcification parallels atherosclerosis progress and is strongly and linearly correlated with fluorodeoxyglucose uptake in coronary arteries. However, the clinical significance of fluoride uptake in coronoary arteries has not been documented. The results of this study therefore have vast implications for our collectively becoming aware of one main contributing factor to the ongoing scourge heart disease, namely municipal water fluoridation. This is especially true in consideration that 80% of Americans are since 1957 forcibly fluoridated via their public drinking water & cardiovascular disease still remains the #1 cause of death in America (600,000/year). Despite this study’s relative significance to the research produced by Harvard which concluded higher Fluoride uptake predictably lowers the Intelligence Quotient in humans, these specific conclusions have unfortunately not made it into mainstream news to the same degree. Although the full article admits more research should be conducted on the clinical significance of Fluoride uptake, this is the exact problem we face (lack of studies) nearly 60 years into the forced, highly systematic & ubiquitous fluoridation of our municipal water supplies! 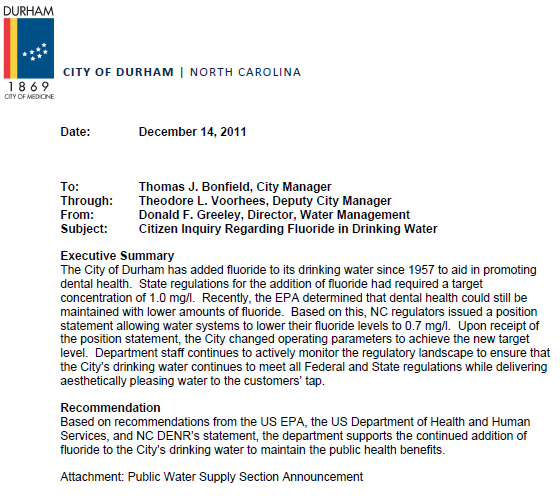 One wonders the true extent of damage done if our scientists are only just now realizing the tragic link between Fluoride uptake & a disease that kills more Americans than one hundred and seventy 9/11s combined EACH YEAR. This blows a huge hole in the already horrendously flawed pro-fluoride argument which posits that drinking Fluoride only affects the teeth and does not have any health hazards to other organs of the body. 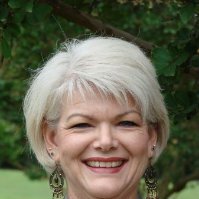 For fluoride fighters in the area, listen to me debunk local Public Health Terrorist Rebecca King once more, who ridiculously claims ingestion of fluoride is the best thing since sliced bread as it returns to the mouth in our saliva & continuously bathes our teeth in Fluoride-rich fluid! Such a bold faced & twisted manipulation of the facts is incredible in that it intrinsically admits Fluoride is penetrating all cells of the body- even the salivation glands. There were 58 male patients and three female patients. Detailed clinical histories and the presence of cardiovascular risk factors, such as hypertension, diabetes, hypercholesterolemia, smoking history, obesity, and history of cardiovascular events, were obtained for all patients. 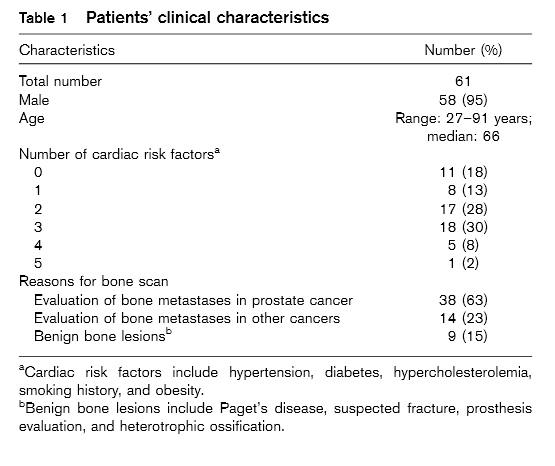 The clinical characteristics of the patients are summarized in Table 1. 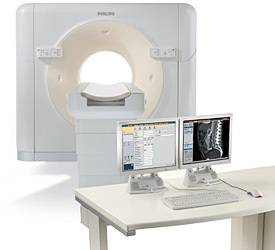 CT and PET images were coregistered by the Philips Extended Brilliance workstation (Philips Healthcare). CT, PET, and fused PET/CT images were evaluated visually and semi-quantitatively simultaneously using the same workstation. All images were analyzed by two independent nuclear medicine physicians blinded to all patients’ clinical information. 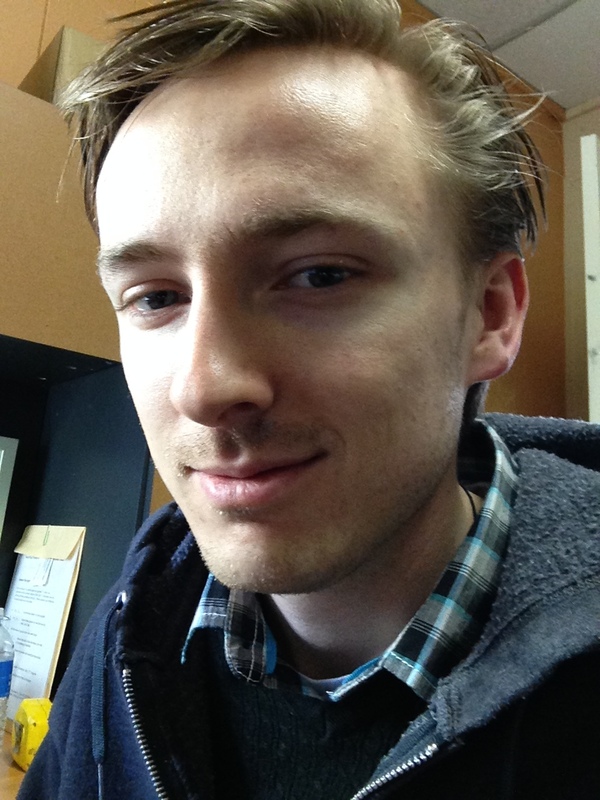 Inter-reader reproducibility was excellent and was evaluated using an intraclass correlation coefficient (0.89). Vascular calcification was identified as positive on CT images if the target was visually detectable with a greater than 130 Hounsfield units. CT-attenuated PET images were evaluated for fluoride uptake in major arteries. Background activity was based on the standardized uptake value (SUV) of the blood pool, which was calculated from the mean SUVs of three circular regions of interest (ROIs) placed in the left atrium, mid lumen of the aortic arch, and abdominal aorta at the level of the celiac trunk on axial images. The sizes of ROIs were 2cm in diameter for the left atrium and 1cm for the aortic arch and the abdominal aorta. Patients’ age and reasons for sodium fluoride PET/CT imaging are summarized in Table 1. 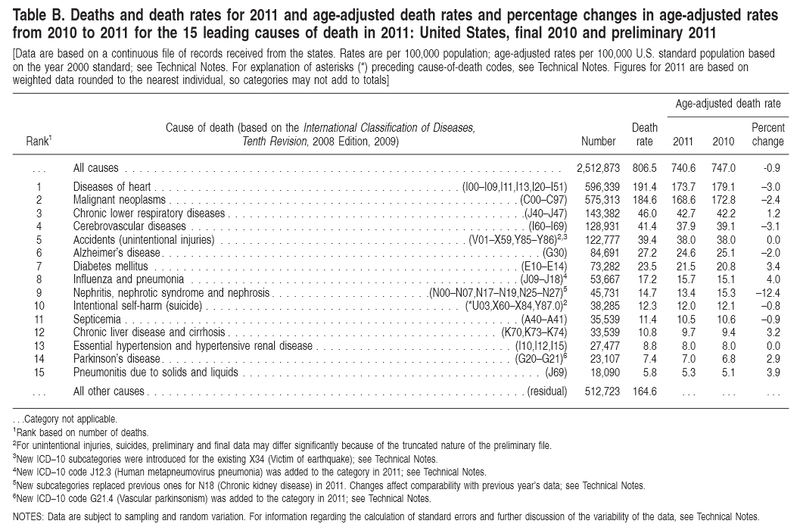 Most patients were men with a median age of 66 years (27-91 years). The majority of patients (69%) had more than one risk factor for coronary artery disease. Arterial wall sodium fluoride uptake and calcification were evaluated in major arteries, including carotid arteries, the thoracic ascending (including aortic arch) aorta, the thoracic descending aorta, the abdominal aorta, femoral arteries, and major branches of coronary arteries. Iliac arteries were not evaluated because of frequently observed urinary and occasional bowel uptake in the pelvis, which interferes with the accurate assessment of iliac vessels. For coronary arteries, four major branches were evaluated. An example of fluoride uptake in femoral arteries is shown in Fig. 1. Orthogonal views of fluoride uptake in the aorta and coronary arteries are shown in Figs 2 and 3. The coronary arteries were also investigated for fluoride uptake. Four major branches of coronary arteries, including left main artery (LMA), left anterior descending (LAD), left circumflex (LCA), and right coronary arteriy (RCA) were evaluated. 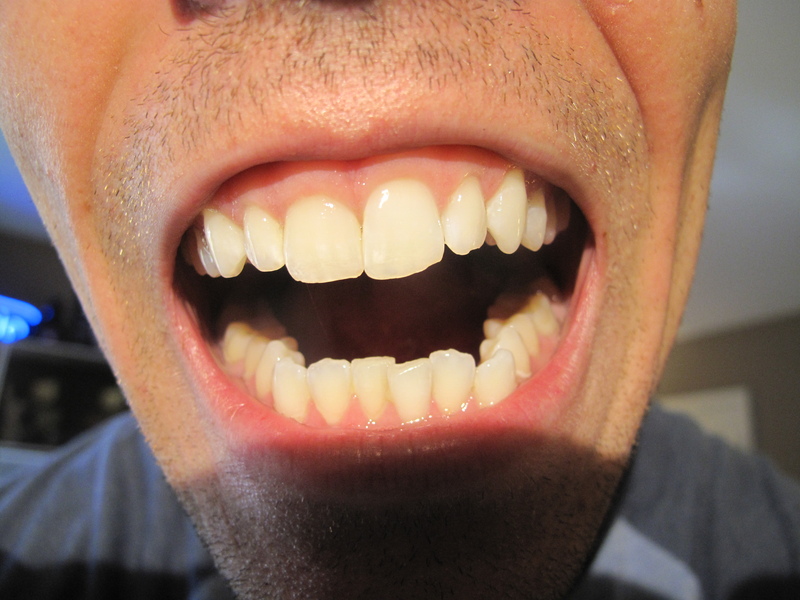 Fluoride uptake was more frequently observed in the LAD and LCAs. A similar pattern was also identified in coronary artery calcification. In each individual coronary branch, calcification was more frequently observed than fluoride uptake (Table 2). Among 10 patients who had significant three-vessel coronary calcifications, 80% demonstrated fluoride uptake in at least one coronary branch (data not shown). Cardiovascular risk factors including hypertension, obesity, diabetes, hypercholesterolemia, smoking history, and history of coronary artery disease were reviewed in all patients (Table 3). 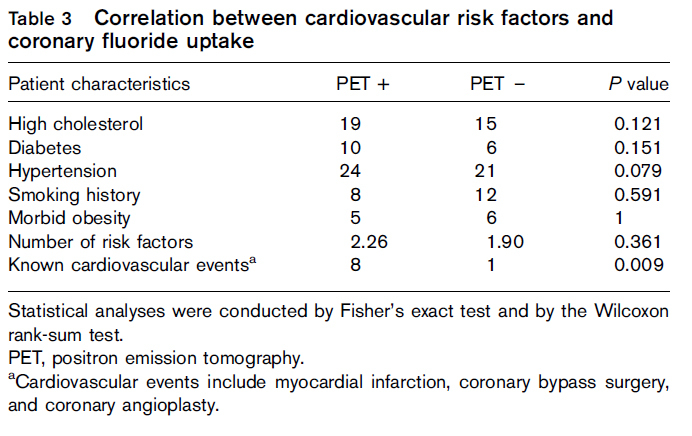 The majority of the patients (69%) had more than one cardiovascular risk factor; however, neither the individual cardiovascular risk factor nor the number of risk factors was significantly correlated with coronary fluoride uptake (Table 3). Nine patients had a history of cardiovascular events. 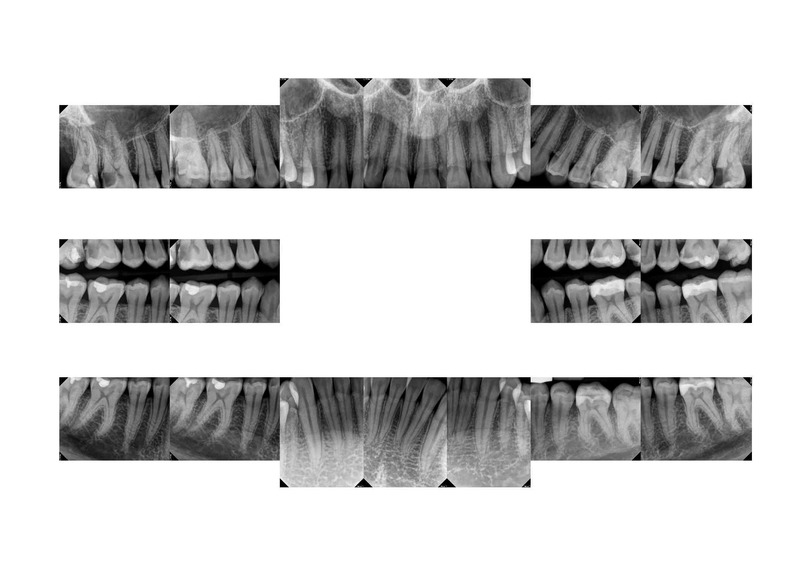 Among them, eight demonstrated identifiable coronary fluoride uptake. There was significant correlation between coronary calcification and fluoride uptake in this group evaluated by Fisher’s exact test (Table 3). All nine patients also demonstrated coronary calcification on CT images. We also compared the SUVmax in coronary arteries between patients with and without a history of cardiovascular events. The average coronary SUV max in patients with a history of cardiovascular events was 1.70, significantly higher than 1.39 for patients without a history of cardiovascular events (P=0.029, two-tailed Student’s t-test). No correlation was observed between cardiovascular risk factors and fluoride uptake in other vascular territories (noncoronary). Vascular calcification, in particular coronary calcification, has been shown to predict vascular events [25–27]. In our study, fluoride uptake and CT calcification are significantly correlated in the same arterial territories, except in the abdominal aorta. This is because of the extremely high positive rate (97%, only one patient demonstrated negative uptake) for fluoride uptake in the abdominal aorta. Fluoride uptake either overlaps with calcification or locates adjacent to the detectable calcium deposits, suggesting that fluoride uptake and detectable calcification represent different stages of the atherosclerotic process. We found that fluoride uptake in coronary arteries is significantly correlated with a patient’s history of cardiovascular events, and the uptake value in patients with cardiovascular events was significantly higher than that in patients without cardiovascular events. These results further support the fact that higher fluoride uptake in coronary arteries indicates increased cardiovascular risk. The combination of sodium [18F]fluoride PET and CT is a promising imaging modality that provides both metabolic and anatomic information in evaluating vascular calcification. However, large-scale studies are needed to evaluate the clinical significance of fluoride PET/CT for imaging atherosclerosis. Our study demonstrates that vascular calcification and fluoride uptake are significantly correlated in the same arterial territory, although not necessarily overlapping in the same anatomic locations. An increased fluoride uptake in coronary arteries may be associated with an increased cardiovascular risk. Combined anatomic and metabolic imaging with sodium [18F]fluoride PET/CT offers a promising, noninvasive method to evaluate atherosclerosis.